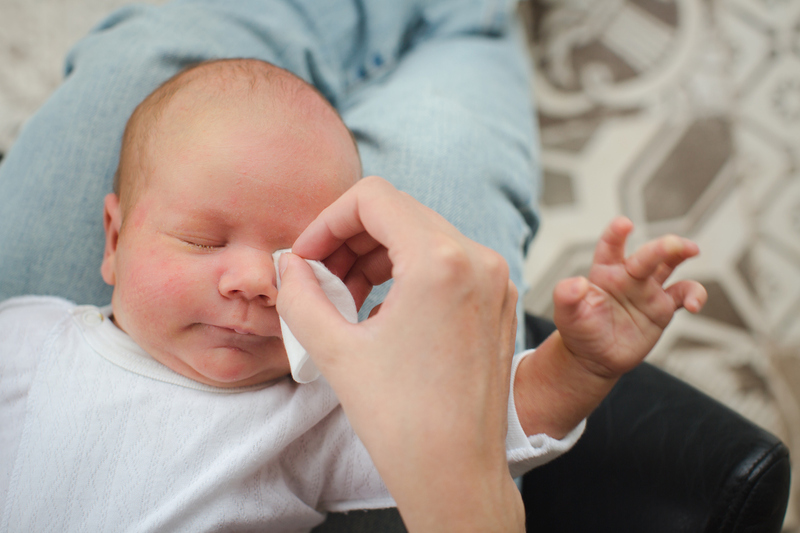 A study of conjunctivitis in newborns over six New Zealand districts found much higher rates of the infection compared with UK levels. In two districts the infection was more than twice as common among Māori newborns than non-Māori. Neonatal conjunctivitis is the most common infection among infants and can be caused by sexually transmitted infections, specifically chlamydia and gonorrhoea, passed from the mother to the baby during birth. Researchers suggest that STI screenings should be routine during pregnancy, especially for infants of young mothers from low socioeconomic regions who are more at risk. Rates from the greater NZ midland region are 21 x higher for chlamydial neonatal conjunctivitis and similar for gonorrhoeal neonatal conjunctivitis compared to the United Kingdom 2003 rates and are 69 x higher for chlamydial neonatal conjunctivitis and 19x higher than US 2015 rates. Although it is difficult to compare rates as different studies use different methods of identification of cases. For combined Tairāwhiti and Waikato DHBs the incidence of chlamydial neonatal conjunctivitis is 2.5 times greater in Māori than non-Māori, however there is no difference in NZDep13 scores between the groups suggesting that deprivation rather than ethnicity is accounting for higher rates among Māori. Medical practitioners should always take a Nucleic acid amplification swab looking for Chlamydia and Gonorrhea in an infant presenting with conjunctivitis, as some infants in the study only had bacterial swabs initially and were re-swabbed at a later date with Nucleic acid amplification swabs which were subsequently positive, leading to a delay in diagnosis and treatment. NZ guidelines recommend antenatal screening for genital chlamydia and gonorrhoea for those that may be at increased risk of infection due to local prevalence, but don’t define increased risk. We feel this study highlights the importance of antenatal STI screening. Some revision of the NZ guidelines may be needed to better define risk. Neonatal conjunctivitis refers to any conjunctivitis (red and sticky eyes) occurring in the first 28 days of life; it is specific entity distinct from conjunctivitis in older infants because it is often the result of infection transmitted from the mother to the infant during delivery. These include the sexually transmitted infections Chlamydia trachomatis and Neisseria gonorrhoeae. Nucleic acid amplification testing (NAAT) (or PCR) is a special technique to amplify the DNA of an organism instead of growing it; it is a much more accurate test for Chlamydia. The NZDep2013 is a deprivation score linked to an individual’s domicile (residence). It ranges from 1 to 10, where 1 represents the areas with the least deprived scores and 10 the areas with the most deprived scores. This score is independent of ethnicity.